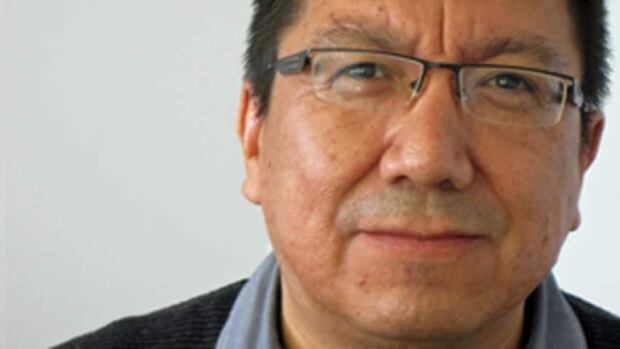 Nishnawbe Aski Nation deputy grand chief Alvin Fiddler says a 'broken' health care system in remote First Nations resulted in the deaths of two four-year-old children this year. Officials with the Auditor General of Canada's office are touring remote First Nations in northern Ontario this week as part of their investigation into on-reserve health services. The visit comes as a leader from Nishnawbe Aski Nation (NAN) is raising concerns about the deaths of two children who live in remote communities he represents. "This year two 4-year-old children from two NAN First Nations died from strep throat-related issues," deputy grand chief Alvin Fiddler recently told an audience at an Ontario Medical Association event in Thunder Bay. "An illness so treatable that if a child in Thunder Bay had it, it would result in a quick trip to the doctor's office or ER for a swab and antibiotics, and maybe a day or two in bed, watching cartoons and sipping soup. "But these two babies, and their parents, are now the latest victims of a broken health care system in Ontario's North," he said in a prepared speech. Fiddler said a girl died in Pikangikum in January and a boy died in Sandy Lake in May. There are no resident doctors in the 49 isolated communities within the Nishnawbe Aski Nation. Health Canada provides nursing care. The department would not confirm to CBC News whether it is doing a review of the children's deaths. "Our people have extremely limited access to medical professionals and health service in their communities and face unacceptable barriers that stem from discriminatory policy when they are forced to travel from their First Nations to receive health care in an urban centre like Thunder Bay," Fiddler said. The regional coroner confirmed he is investigating "two deaths of young children that shared some features," one in Sandy Lake and one in Pikangikum. Dr. Michael Wilson said his investigation is not yet closed and may be sent on to Ontario's Patient Safety Review Committee. The auditor general's report is expected to be released in the spring of 2015.